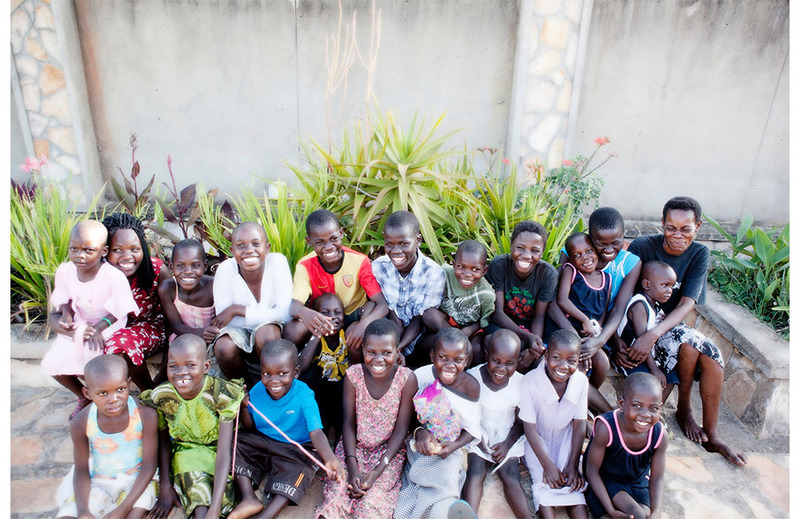 Chayah rescues Ugandan orphans from abuse/neglect, trafficking, victims of heinous acts, extreme poverty and abandonment and provides them a loving home on 13 acres of land in Uganda. It will have 7 homes (each housing 10-15 kids), 3 of which are completed and currently house 29 children and 8 full time employees. Each home has their own garden plot and is working towards being self-sustaining. 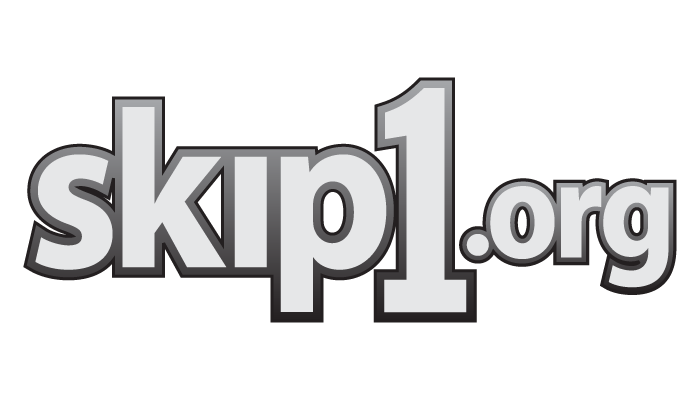 Skip1 donated kitchens to the first 3 completed homes and will now be donating for the completion of the large industrial kitchen for Chayah’s community center known as The Heritage Center. The Heritage Center will be a place of outreach to the local hurting community. Needs will be met there such as feeding the hungry, providing fresh water from our well, job training, emotional support, spiritual guidance, outreach events, and overall community support. Chayah’s goal is to create a self-sustaining village where children can laugh, cry, and grow alongside each other in a safe and nurturing environment while also looking outward to its local community and meeting the needs of their neighbors. This year lets fund the feeding program in one of the most vulnerable communities in Rwanda. 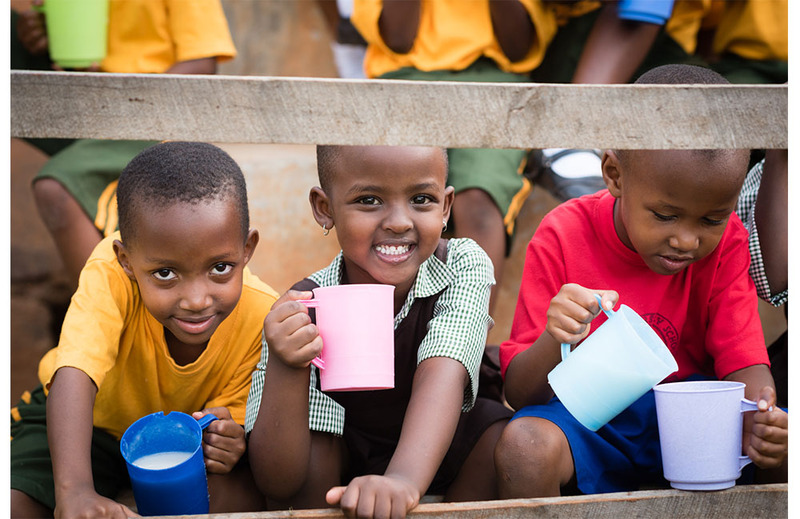 Hope Haven Rwanda continues to uplift families by providing nursery, kindergarten and primary school feeding programs to meet the nutritional needs of more than 530 children. In January 2019, they will welcome another 90 children in the 3-year-old class and have the first ever Secondary 1 class, bringing the 2019 school year count up to 620 students! They will serve 1000 meals each day, in 2019!! This is made up of 620 porridge meals and nearly 400 lunches including lunch for the teachers! The new kitchen, that we helped to build, will be able to handle this enormous task! This new dining facility and Kitchen is part of an 18,000 square foot expansion, that includes 12 new classrooms! Because of you, Hope Haven will be feeding children, that in many cases, that could be their only meals for that day! Thank you for your overwhelming support to give nutrition to kids in need! Yes, we certainly do help out right here at home in the US when it makes sense, and this is one opportunity we wanted to jump in on. When people are coming out of difficult and complex situations in their lives, Project Bayview is there to help by providing a loving and supportive community around them. 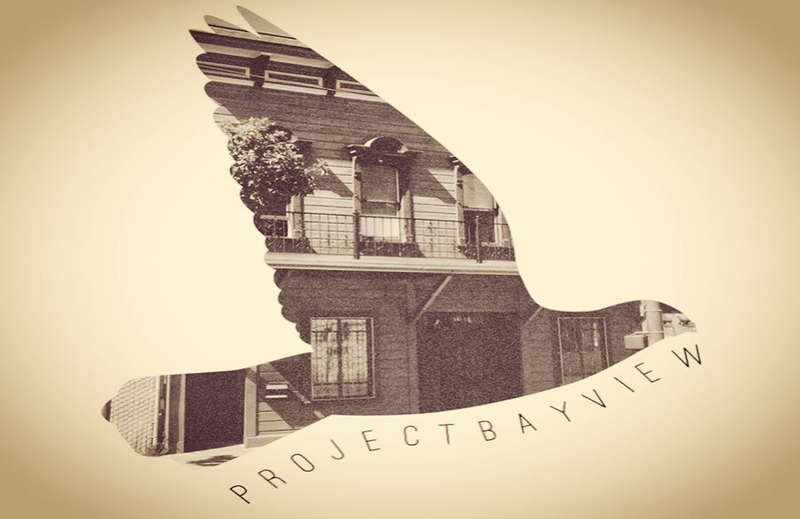 Project Bayview's mission is to develop leaders who live to revive their communities. They offer instant brotherhood, leadership development, mentorship, housing, career development, work, and fun. But these people need to eat. And it’s a bit more expensive in the states than other places. There are currently 16 people at Bayview who need to be fed and currently have no funding or support for food. $3,200 will feed all 16 of them for a month. That’s about $6.50 per day per person. We’d like to offer them 6 months of really healthy food they can count on. That’s about $19,200. Want to help? Here’s another local American community need we just couldn’t pass up. Ascencia has provided housing and services to homeless individuals and families in the Glendale, CA community for the past nine years. Today, Ascencia is the only comprehensive homeless services agency to provide over 1,200 underserved adults, children, and seniors daily with street outreach, case management, mental health counseling, and trauma therapy. Last year, they served nearly an equal number of children (214) as they did seniors (201). Ascencia’s year-round 40-bed emergency housing program provides safe and supported shelter for over 200 residents every year. It is unique among shelters in that they serve families and single adults, including seniors, together. And, just like other homeless care centers, they run out of money quickly, especially for decent meals. They’ve asked us for $9,050 to cover 6 month of meals for 200 residents. We know one of the best tools these people can be given is a healthy body that offers them the energy and focus they need to change their lives. That’s why we’re happy to help fuel their future. It’s by the grace of God that each of us isn’t in their situation, so we want to help. Do you?